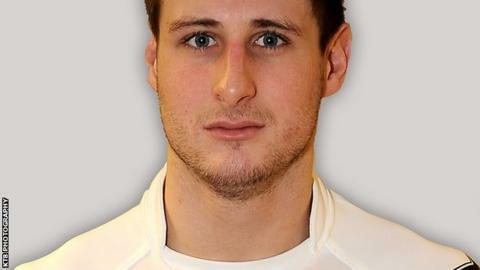 Front-row forward Alex Gerrard has signed a new contract that will keep the 21-year-old with Widnes Vikings until the end of the 2015 season. "Things are going really well for me at the moment," he told the club website. "Signing a long-term contract means I can fully focus on playing and not have to worry about any distractions." He continued: "I featured in the last five games of 2012, I was picked for all three pre-season games and I've been selected for our opening three Super League games this year. "I'm taking things one game at a time and working hard on my consistency. The secret now is to keep up my level of performance to ensure I maintain my place in the side."